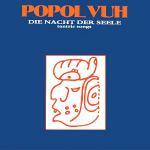 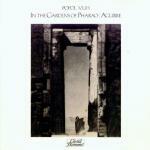 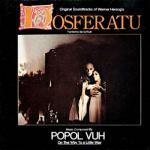 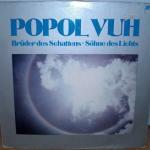 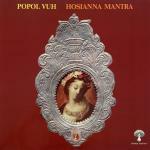 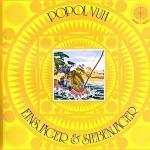 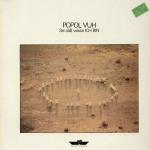 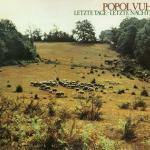 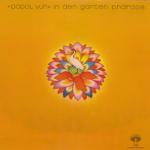 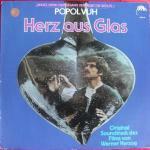 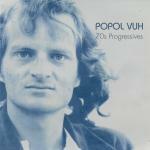 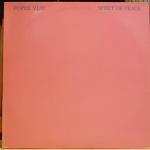 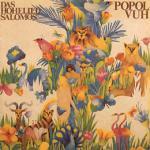 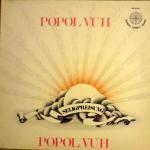 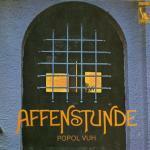 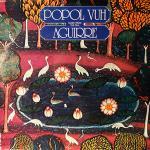 Founded by Florian Fricke, Popol Vuh represents one of the earliest examples of spirituality in music that would later define "new age" music in the 80s. 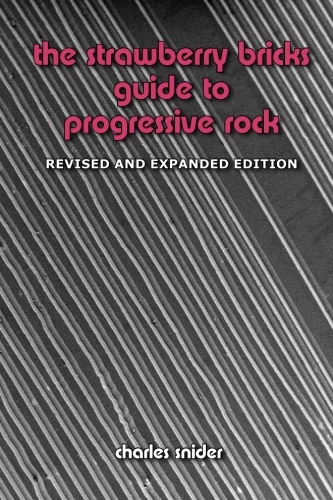 This however, is the real thing. 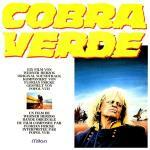 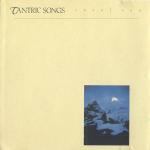 Fricke also composed soundtracks for Werner Herzog's films.